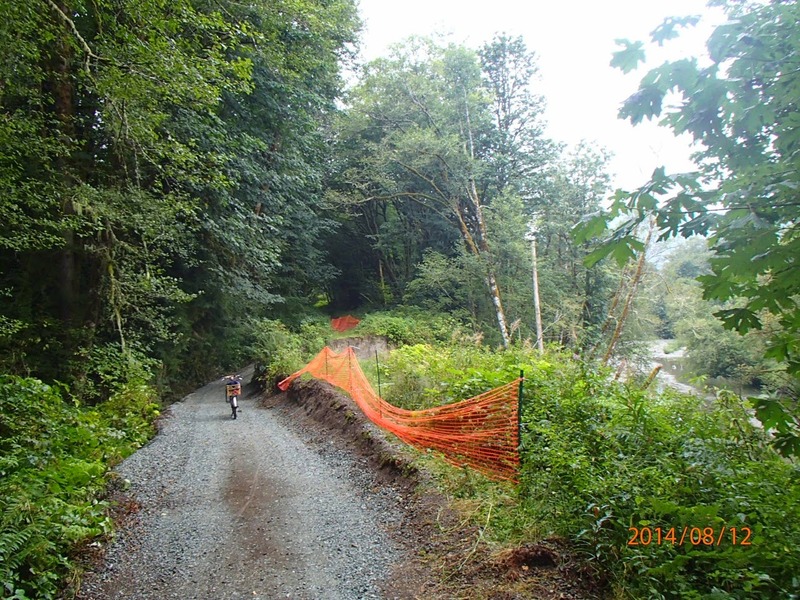 2014 was a year of great progress on the Whitehorse Trail, and it just keeps getting better. 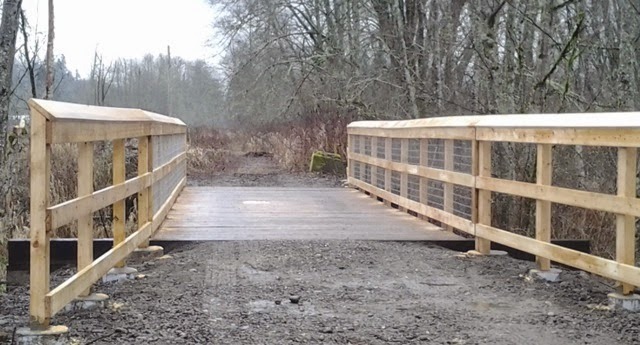 At the very end of 2013 the CTCSC was proud to help fund improvements on the "Tin Bridge", the first bridge along the trail as one leaves The Centennial Trail and heads along the old rail line towards Darrington. 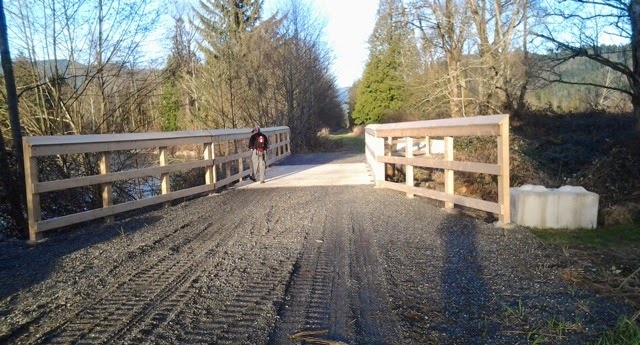 A year ago we were hopefully thinking of some steady slow progress along the trail, maybe a few more bridges decked and ready for use, maybe some critically need brushing in a few more areas. 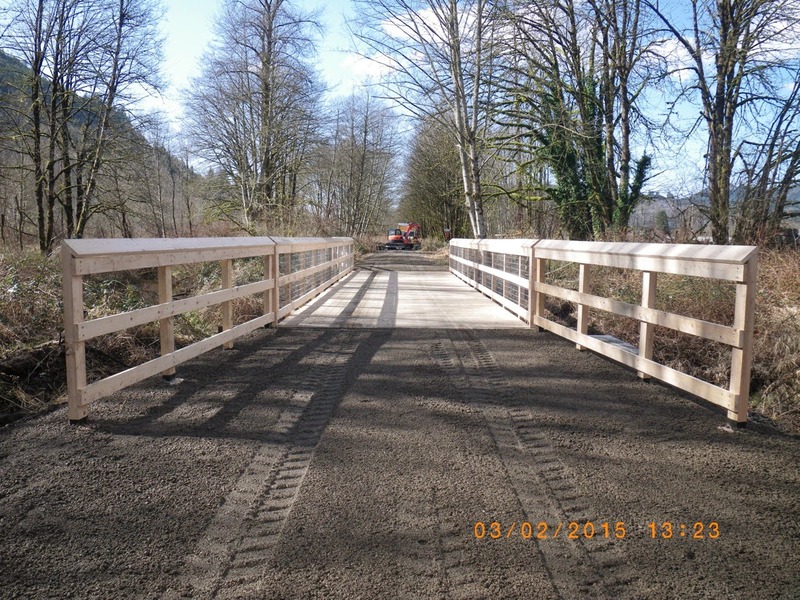 Were converted into long stretches of wide open and accessible trail with new improved access at road crossings for both the public and the maintenance crews. The list of activity is still growing! 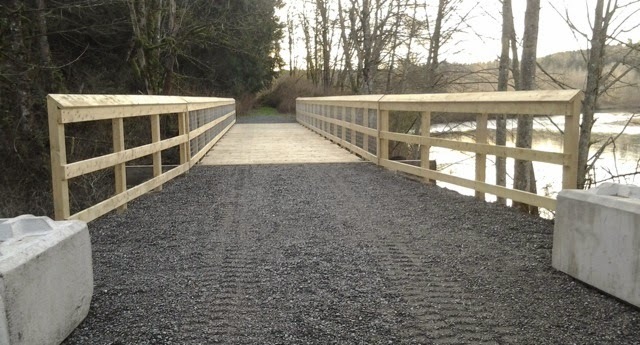 Thanks to an incredibly generous private donation and continued work by Snohomish County Public Works, four more bridges are now ready for use, one is in progress getting repaired and decked, and Snohomish County Parks is working to get all of the remaining bridges repaired. 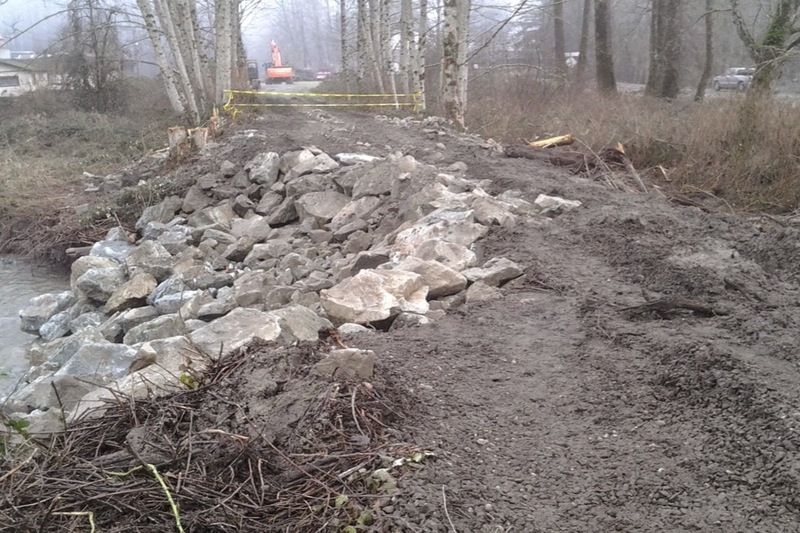 The Whitehorse Trail promises to be a great addition for long distance non-motorized recreation in Snohomish County. 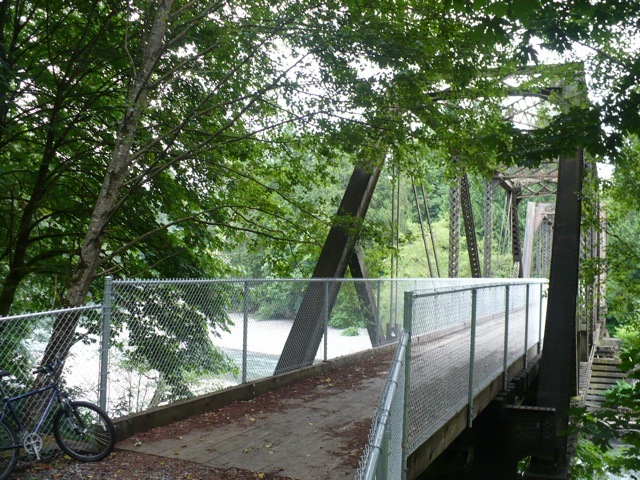 The Centennial Trail Coalition is continuing to advocate for expansion of the network of trails that connect with the Centennial Trail with beautiful opportunities for hikers, bike riders, and equestrian recreation throughout the area. Join us in sharing your ideas and suggestions. 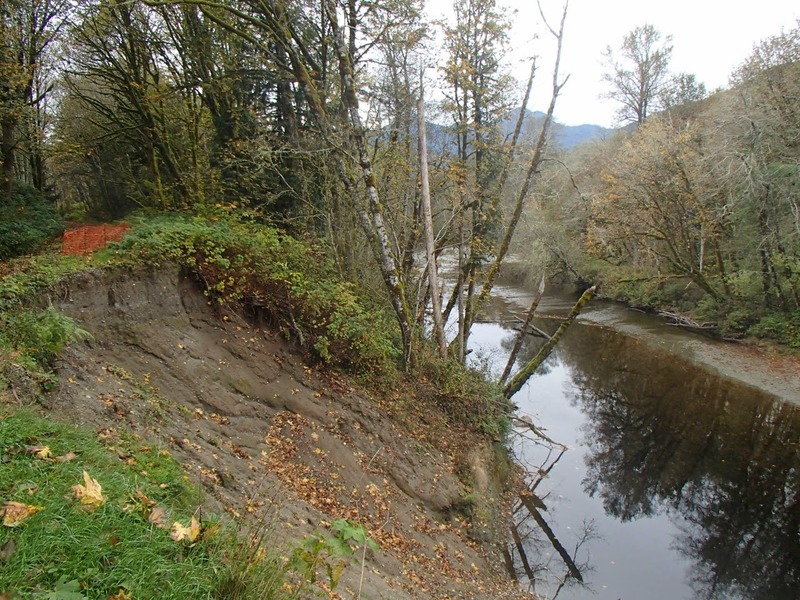 We would love to see you at our next General Meeting, Thursday, March 26, 6:30pm – 8:30pm at the Stillaguamish Conference Room, 154 W Cox Ave. Arlington Public Welcome, bring questions, comments, suggestions. This is awesome news! 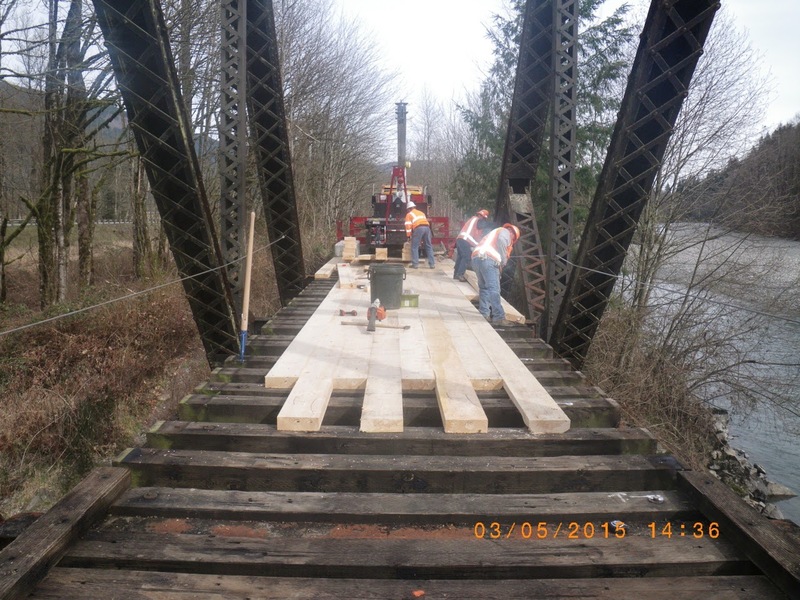 Thank you so much for the great work already done. 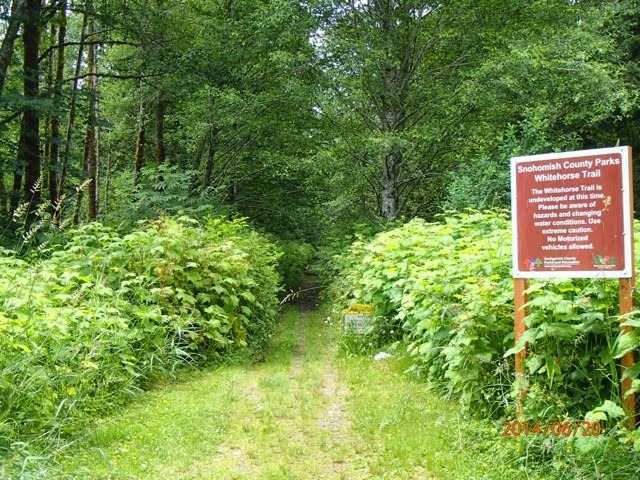 I'm eagerly waiting for the day I'll be able to ride my horse on the entire trail. 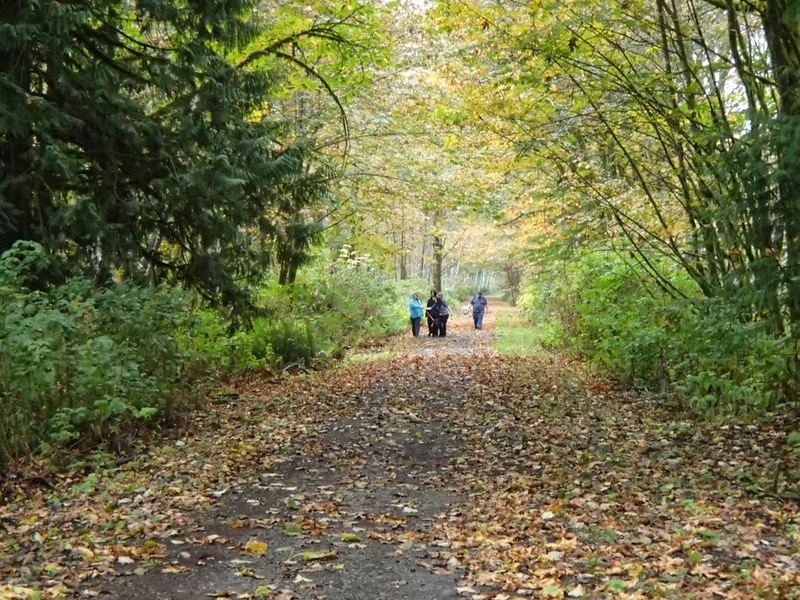 Meantime, I enjoy exploring it with my elderly dog. Thank you, thank you.